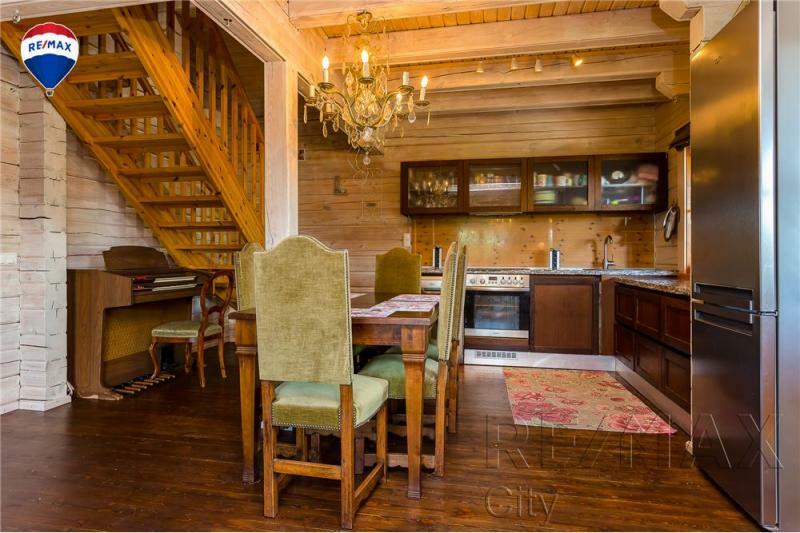 Comfortable log house with a large plot (3638m2) for sale at the side of Tallinn. 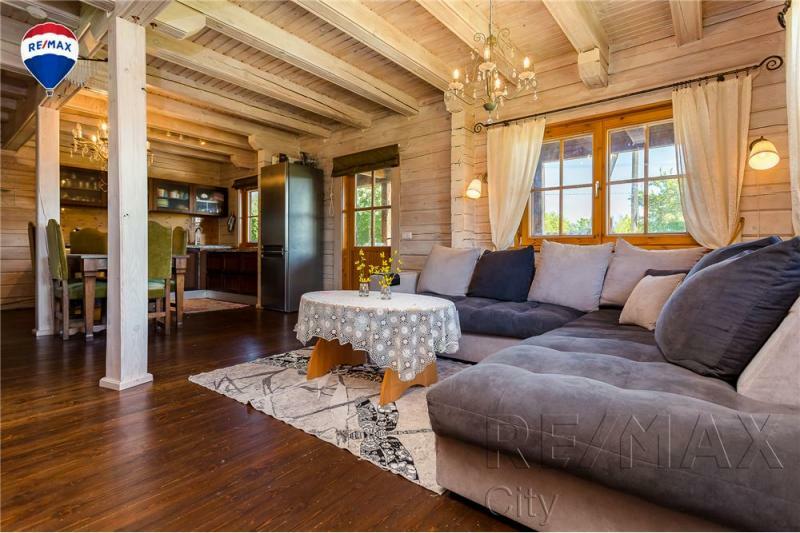 Just 25 km from Tallinn, along the Tallinn - Narva Road you can reach the city very conveniently and quickly. An open kitchen with a living room, which has access to the sunny terrace. 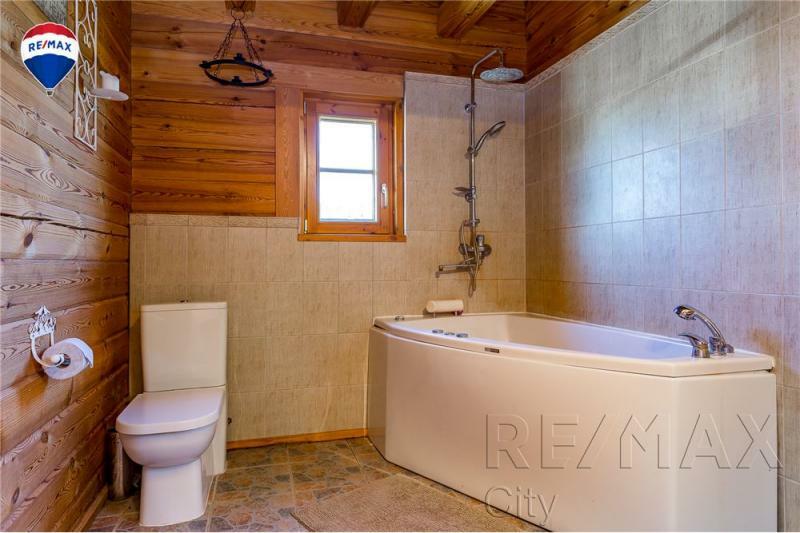 The guesthouse has a decent freshly-built laundry room, a rocking chair, a sauna room. In addition, it is possible to build a bedroom or living room for guests or parents by hand. The guesthouse also has a furnace heating. At the headquarters you can store firewood and gardening. 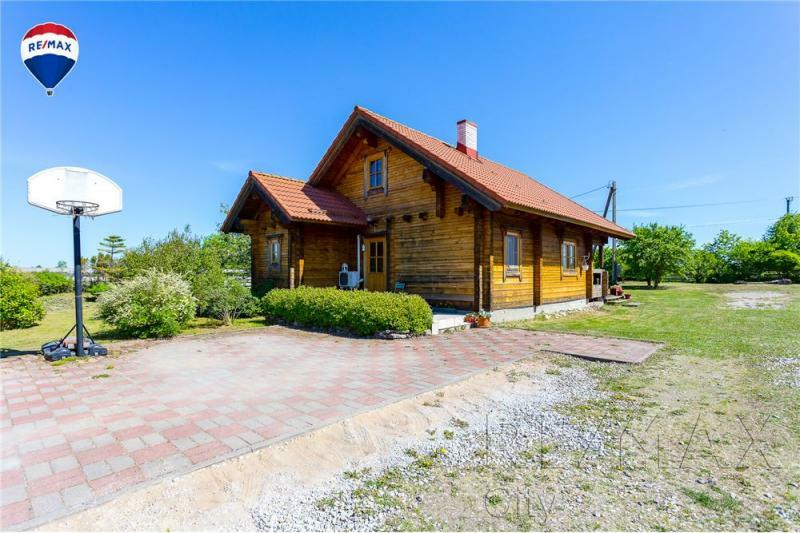 In Jägala Sea and in the area of ​​various beaches, there are many tourists in the spring and summer, and the sauna house could also be rented or why not be a small tourist farm! 200 meters from the horseshoe. Vacation center "Valkla Rand", Restaurant Ruhe Neeme, Salmistu harbor. Just 2 km away, Koog's shop is located where you will find everything you need.